Jim Brandon, who spent seven years in financial roles at Starbucks, joins the concept as vice president of finance. Daryl Still, who most recently served as COO of supply-chain organization Associated Concepts Group, was named vice president of supply chain. Jason Lessman was promoted to the newly created role of vice president of human resources. Dan Ledgard was promoted to the newly created position of vice president of operations and licensee services. The expertise provided in these roles will help bring the chain’s recent focus on healthful, guilt-free alternatives to life, Boston Market CFO Greg Uhing said in a statement. Boston Market this summer launched its “All Good” ad campaign, which centers on healthy dining choices and encourages customers to “take a side against fried.” This marked a significant strategic break for the brand, whose previous messaging touted the perceived value diners could find at their local Boston Market. 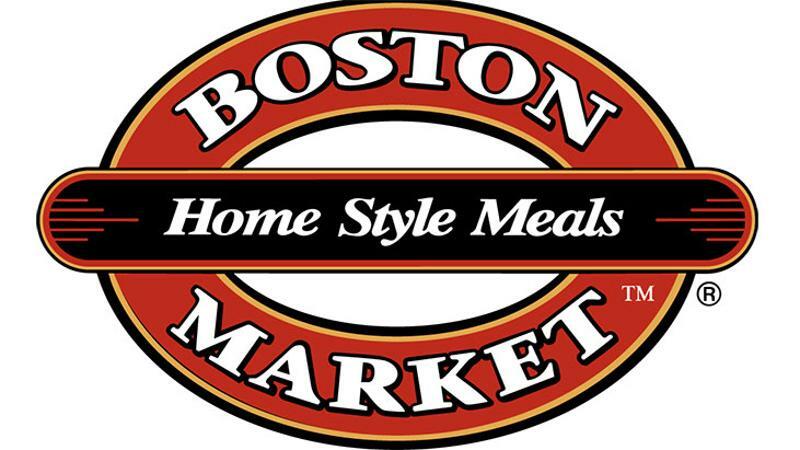 “As we bring the promise of an All Good experience to life, (these) hires will play an important role in making it possible for Boston Market to provide healthier, affordable home-style meals without compromise,” Uhing said.